PARLIAMENT – The Speaker of Parliament, Ms Rebecca Kadaga, on Wednesday tasked government to explain the continued illegal arrests and deportation of Rwandan nationals. The Speaker’s decision after MPs reported that the arrests and deportation have continued despite President Museveni and his Rwanda counterpart Paul Kagame having met in March this year and agreed to resolve the matter. “Harassment has been ramped up ever since Kigali complained to Kampala alleging that Rwanda National Congress (NRC) is using Uganda to carry out recruitment and mobilization activities within the Rwandan community in Uganda with the goal of destabilizing Rwanda,” said National Youth MP Anna Adeke. Ms Adeke then mentioned some of those arrested; Emmanuel Cyamayire, a businessman in Mbarara who was allegedly arrested, tortured, and then dumped at the Gatuna border on January 4 and Jessica Muyongerwa and Vanessa Gasaro, who were arrested and then dumped at the border. These arrests, Ms Adeke said, pose a huge risk of insecurity and uncertainty within the country on one hand while risking diplomatic relations with Rwanda on the other. She said many Rwanda nationals are living in fear that they may be the next in line. 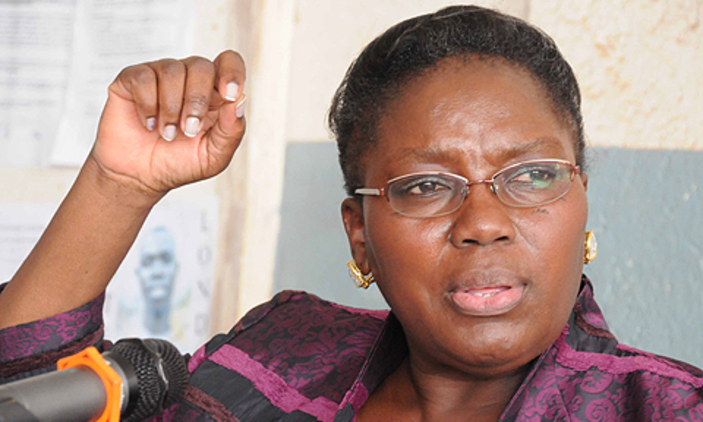 In response, Ms Kadaga ordered government to communicate an official position on the matter to Parliament on Thursday. She added that such arrests might injure relations between the two countries. Last month, relations between Rwanda and Uganda have broken down further following continuous arrests of each other’s citizens and counter-accusations of funding rebel activities. The earlier tension between the two neighbouring countries was defused following a meeting between President Museveni and Kagame on March 25 in Kampala. However, reliable sources revealed that following the meeting, diplomatic relations worsened since the two countries reneged on their earlier commitments as arrests and deportation of Rwandans by Uganda have increased ever since. Since March, Ugandan authorities, especially in the border districts of Kabale, Kisoro and Kagadi have arrested several Rwandan nationals and deported them back to Rwanda. The latest came on July 24 when Police in Rubanda District arrested 22 Rwandan and Congolese nationals over illegal entry into Uganda. Rwanda also accuses Uganda immigration officials of confiscating identity cards of Rwandese travelling to Uganda. Kigali accuses Kampala of backing Rwandan dissidents seeking to destabilise Rwanda while Uganda, on the other hand, intensified its crackdown on Rwandans it says are on espionage missions in Uganda. Last month, some Rwanda news sites published a story alleging that President Museveni spoke to Rwandan dissident Dr David Himbara, one of Rwanda’s most vocal critics, purporting that the Ugandan leader offered to support him. 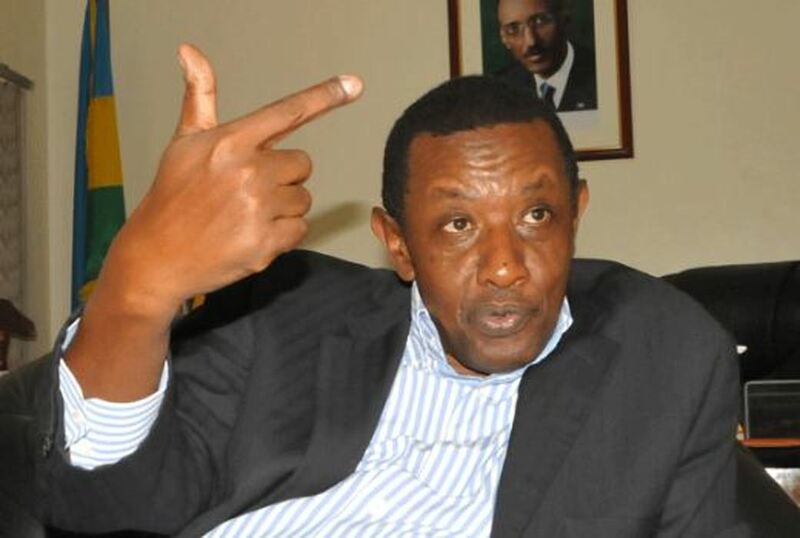 In July, the Rwandan High Commissioner to Uganda, Maj Gen (Rtd) Frank Mugambage, also claimed that the Kampala government has failed to investigate terror groups working within Uganda with plans to attack Rwanda.